Where to start? People who want to organize their pictures have a variety of reasons. Some want to be able to share old photos with family members. Some want to clear the clutter in their attic, basement, or spare room. Some can’t take pictures on their phone because they haven’t deleted a single picture in years. 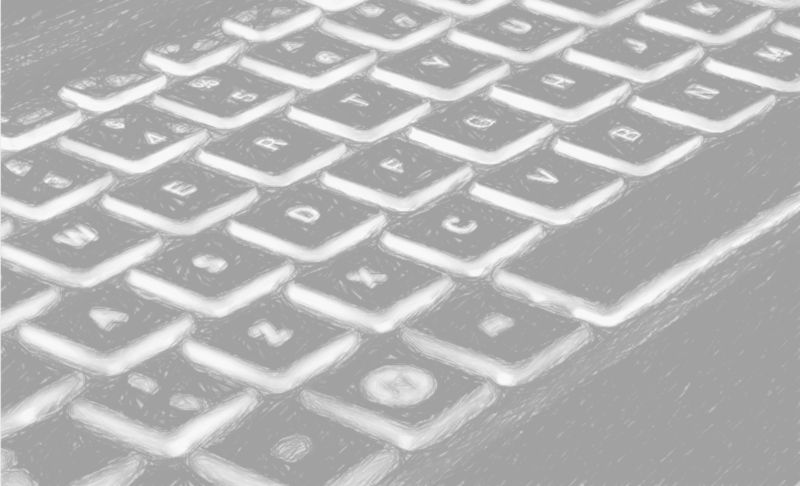 Your challenge really lies in figuring out why you are interested in this subject. You have to do this because only then can you prioritize and tackle the most pressing issue. And all of this work takes place before the actual labor begins. Take a moment now and figure out what your priority is for this project. If it feels overwhelming please keep the end result in mind: you will uncover photos that will reconnect you with people, places and things in your past. As you gradually put all these pictures into one location, and organize them, a timeline of your family’s life will appear. As it does, new connection points with your loved ones will emerge. 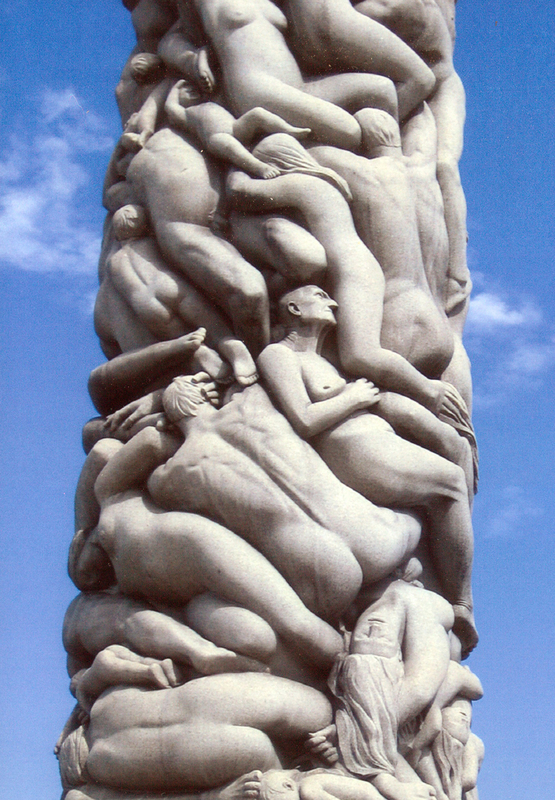 The picture for the week is a close up of the Monolith at the Vigeland Sculpture Park in Norway. I picked it because it beautifully illustrates human connection. The sculptor is Gustav Vigeland. Here’s a link to the site if you want to know more about this sculptor and his work. The photo was taken by my dad, Jim Barnes.